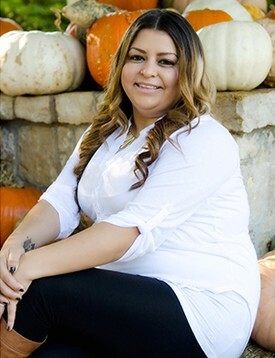 Martha Maldonado is a registered dental assistant who works front office in our Murphy location. She has been with our dental practice since 1996. She loves working with children. When she's not at work she enjoys spending time with her family and watching her grandchildren participate in sports. She also loves traveling with her four sisters. She is a huge Dallas Cowboys fan! Gloria Salinas is a Registered Dental Hygienist who has been part of our smile team since 2011. After helping in our office as a temporary a few times, she discovered her passion for working with children. 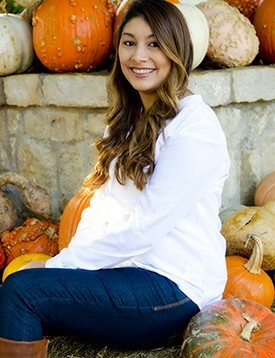 In 2010 she received her Bachelors of Science in Dental Hygiene from Texas A & M Baylor College of Dentistry. Born and raised in Mexico, she is proud to call Texas her second home. In her free time she enjoys traveling and spending time with family and friends. 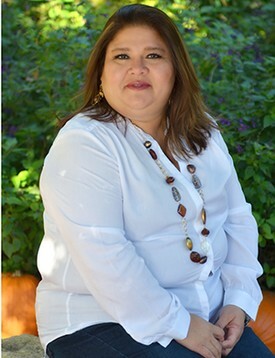 Irene Rosales has been with our office for 20 years. She works in the billing department and enjoys her work. She loves reading, all types of movies, and free time with her family. 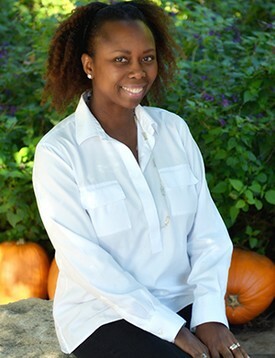 Sonja Brown has been working as a dental assistant since 1985 and has been working with Dr. Hochstein since 2002. "I've worked with kids most of my life and I love it." I'm a mom of two and a wife, married for 19 years. Tina Rosales has been with Dr. Hochstein's office for 8 years as the checkout/receptionist. Outside of work she enjoys reading, fishing, spending time with her two children and her grandson. 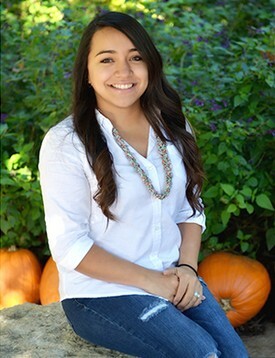 Leslie Maldonado is a Registered Dental Assistant. She has been with our office since April 2010. 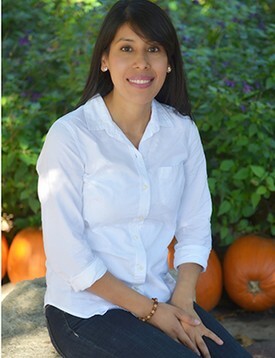 Leslie enjoys working with children and is happy to be in a pediatric dental office. In her spare time she loves being with her husband and two daughters. She also enjoys coaching and watching her eldest of the two daughters in soccer. Elizabeth is a Registered Dental Assistant. Liz has been with our practice since May 2012. She is a wife and a mother of two. In her free time she enjoys being with her family doing activities such as baseball games, hunting, and vacationing.